It's taken me a while, but I've finally jumped on the Project Life proverbial wagon. 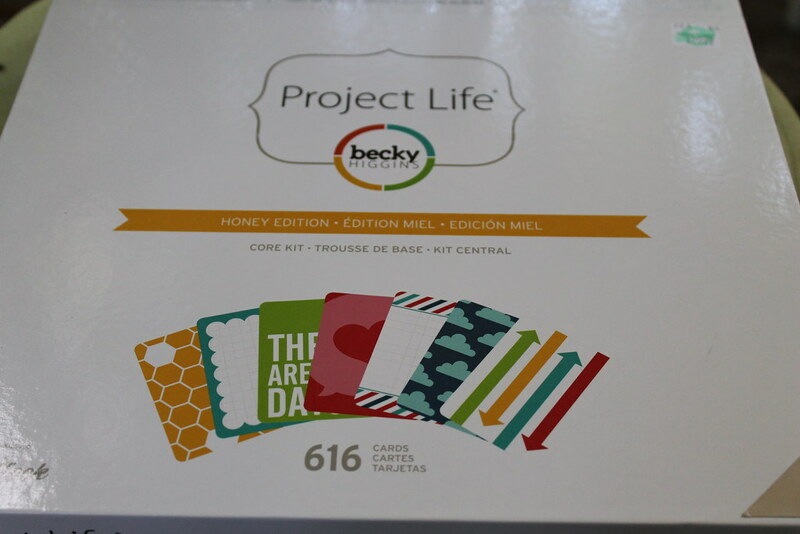 If you're not familiar with Project Life go here. I wasn't either besides hearing about it word of mouth and reading about it on some blogs. Before I continue, I should say that I was NOT PERKED or paid in anyway to share my thoughts and feelings about this product. Just a huge believer in sharing something I love. 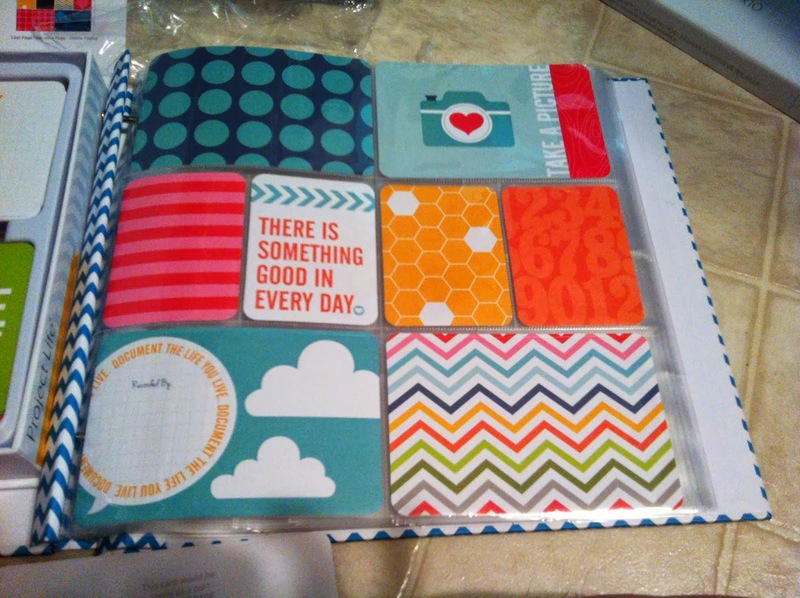 In a nutshell, Project Life is scrapbooking for people who don't scrapbook. Let's rewind. I used to scrapbook. I loved scrapbooking. But holy cow it's time consuming. And expensive. And time and money aren't exactly indispensable in my life right now. I have been really convicted in the past that I need to create tangible memories for my children to remember their childhood. I'm convinced that most of the reason I remember my childhood is because of the photographs that surrounded me. I loved pulling out an album and flipping through baby pictures, and even looking at pictures from before I was born. Back in the old days it was easy. Every picture you took had to get printed and then they were popped in an album. But today with everything being digital it takes time to dig back through photos, choose the best ones and have them printed. Then deciding where to print them, pickup or home delivery... the decisions are endless. Sometimes I just wish life were simpler! I decided to start in the here and now meaning I would pick up where we are today. I do want to backtrack and do the last 7 years eventually. But this will be a process. A process I'm not rushing myself to finish. So I grabbed my external hard drive (where I store all our photos). As much as I despise Wal-mart I know how to work their site and I know they do home delivery if I decided on that. Next I began uploading photos. Over 350 to be exact (that's from January-July of this year and from Luke and Emberly's birth). I did some quick research about what materials I would need for Project Life. You need the "Core Kit", dividers, and an album. Easy enough for me. Amazon sells these along with many craft stores. I decided to purchase at Hobby Lobby. I love supporting such a great store. 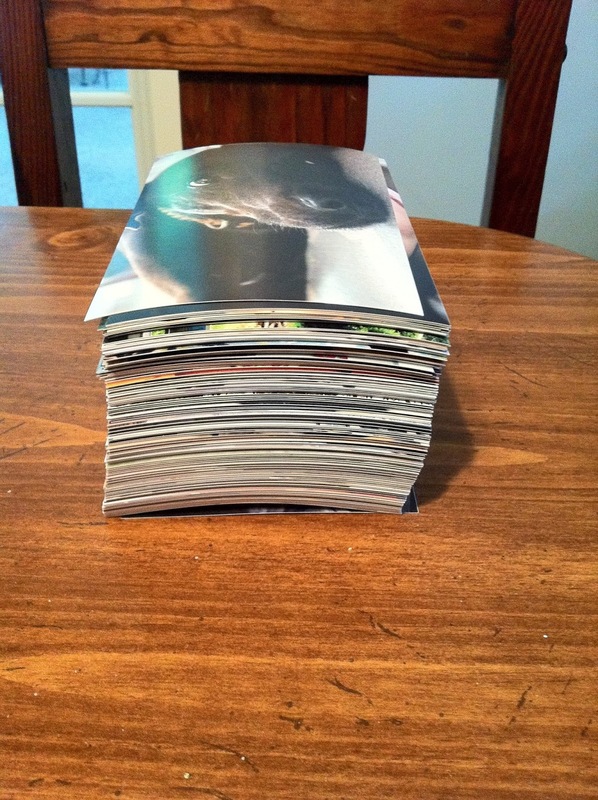 I spent $110 on materials to make a large 2013 album, and 2 small birth albums (for Luke and Emberly). I actually didn't go the Project Life route for their baby albums. I'll explain another time. Also it was about $35 for photo printing. I got 25 free prints for opening a new account so you can probably guess what I did. I didn't use every.single.picture. But I used most. The rest will go in their yearly plastic divider that I blogged about last year and linked at the top of this post. The kit I picked up was called the "Honey Edition". All the types were really cute and hard to choose from! Good thing I'll be getting more! I opened the box and got my hands all over this paper goodness. There are pretty much 3 types of cards. 4x6 journaling cards, 4x3 journaling cards, and 4x3 filler cards that have designs on the front and back. Project Life makes the first and last page super easy. They have pre-made cards with recommended layouts. You don't have to follow their recs but it does make it cute. The first and last page are the only 2 they recommend. The rest is up to you. And the colors coordinate well. 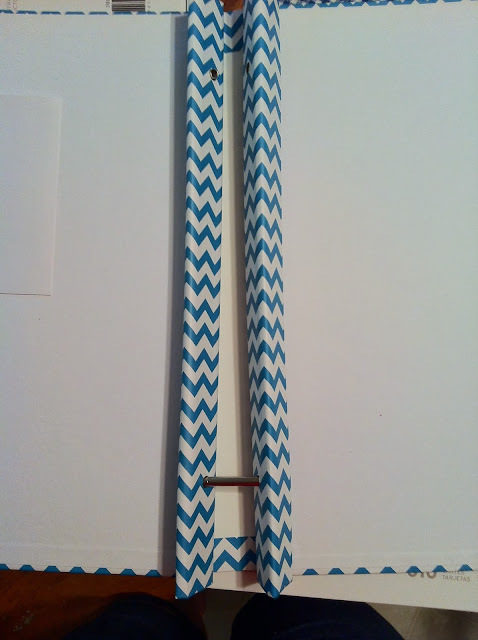 Let's talk dividers shall we? I grabbed a Big Pack (6 different layouts with 10 of each layout=60 dividers total). I thought I'd be really on my game and mix them all up so I didn't have too much of one layout in a row. Waste.of.time. Just go with however your pictures are ordered. I found that I wasn't using the order I created, but I needed a layout that had vertical holes... or horizontal... or whatever. Just use what you need. 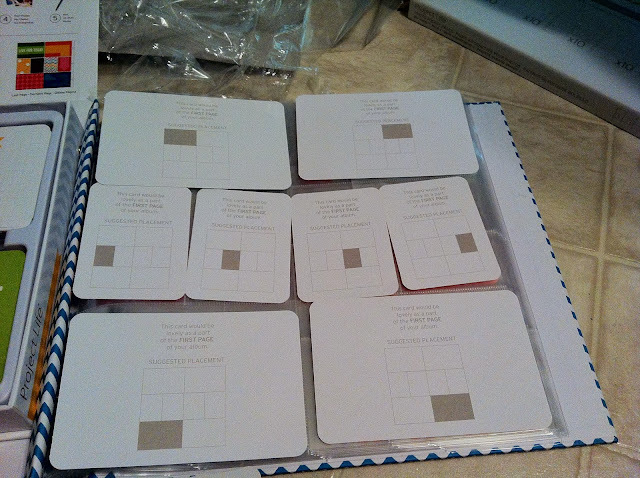 Even if you use the same layout 3 times in a row the pictures and journaling/filler cards will break it up. Next you need a book. Project Life sells books made specifically for their products. I didn't get a Project Life book. Hindsight is 20/20. If I could go back I would get one. Oh well. Project Life books are around $22. Mine was $20 with 50% off so it ended up being $10. The main difference is mine has the scrapbook expanders. 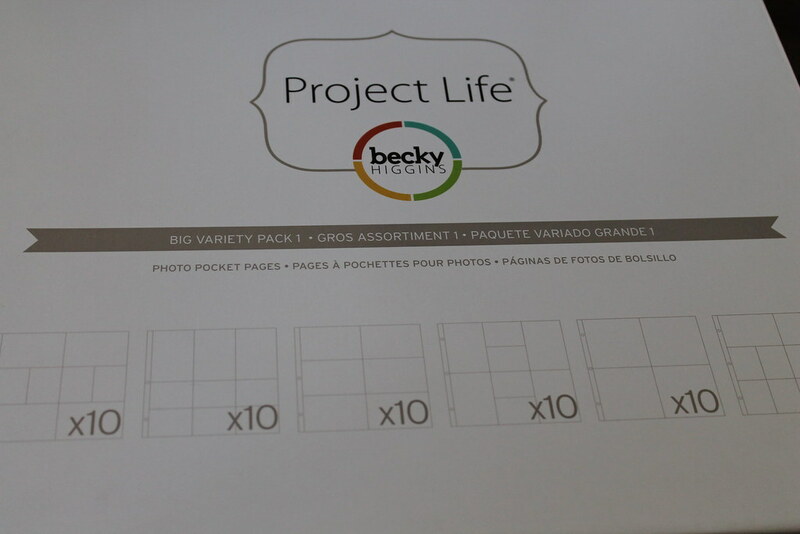 Project Life books are 3 ring binders. I think the 3 ring binders would have been 1000xs easier. Also my spine is coming out because my book is so thick. It's made to move a little but I don't think mine will hold up for the long term. Live and learn. The rest is easy peasy! Just stick your pictures in, and fill in with journaling and filler cards!! Just so you know, I tossed around a couple of ideas for how to accomplish these family yearbooks. I could have full blown scrapbooked (HAHA), I could have ordered photo books online (already printed and bound), or I could do Project Life. I actually started a photo book online through My Publisher. They offer great promo codes and it seemed really easy. Except I spent like 3 hours working on a book one night and my OCD perfectionism went nut-so and I just couldnt' finish. I had only done like 10 pages and my eyeballs felt like they were bleeding and it just wasn't worth it. Layout and cuteness was all up to me and I just couldn't handle it. Also I find it difficult to upload pictures in order and sort them all out. I much prefer to have a hard copy sitting in front of me. Price wise this was about the same as an online photo book. I was looking to spend between $90-$100. They'll run deals and make it sound amazing, but I take alot of pictures and I would have to add alot of pages at the end and that's what costs the $$. Also shipping was more $$. I spent $30 for the Core Kit, $30 for the dividers, and $10 for my book. The pictures were another $35 (but I got pictures for this book, Emberly's birth, and Luke's birth). There is a way to make this project cheaper. You can buy partial kits on ebay. I'm interested to see how many journaling/filler cards I'll have at the end of this year. Since this is a year long book I'm not quite done. But I definitely think it's manageable to take this 6 months at a time. It took me about 2 hours total to get it assembled and start journaling. I'm not done journaling, but I assume it'll take me about another hour. 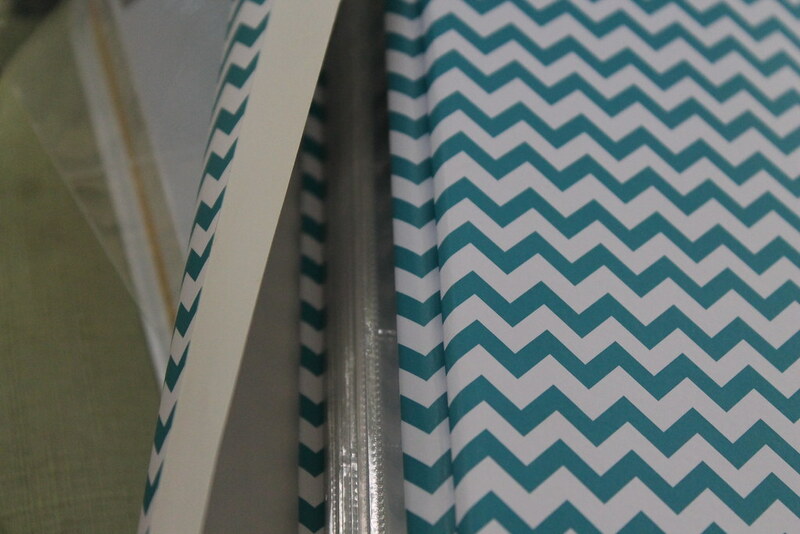 Also I bought the huge pack of dividers. There are 10 dividers I'm not using. And to be completely honest I'm not sure how to use them. 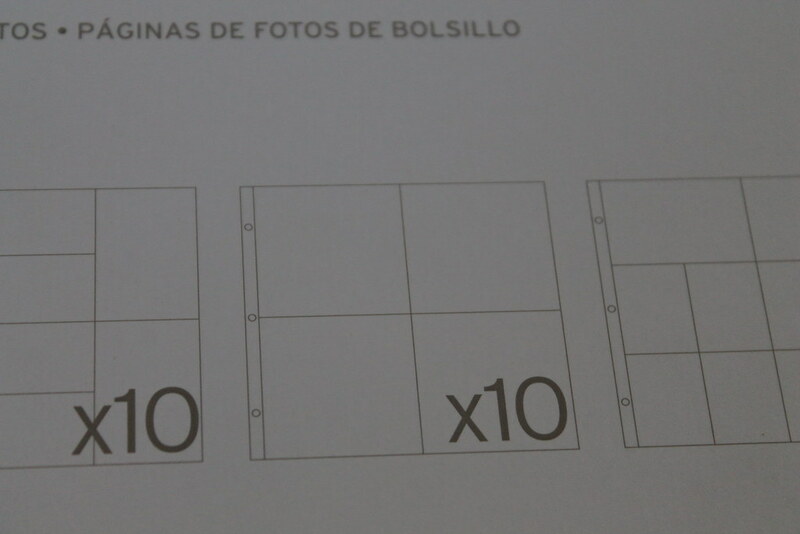 They are 6x6 squares? I know Instagram pictures come in 4x4 and I'm figuring out a way to get iPhone photos to fit in the 4x3 squares. But the 6x6? Total waste. I probably would have bought the horizontal and vertical dividers separately. but stay tuned! I think I've figured out how to use them! So overall I'm super impressed with this product. It may seem like alot of upfront costs- which it is- but I think the payoff will be priceless. I can still remember sitting on my grandmother's couch flipping through albums. I want that for my children! 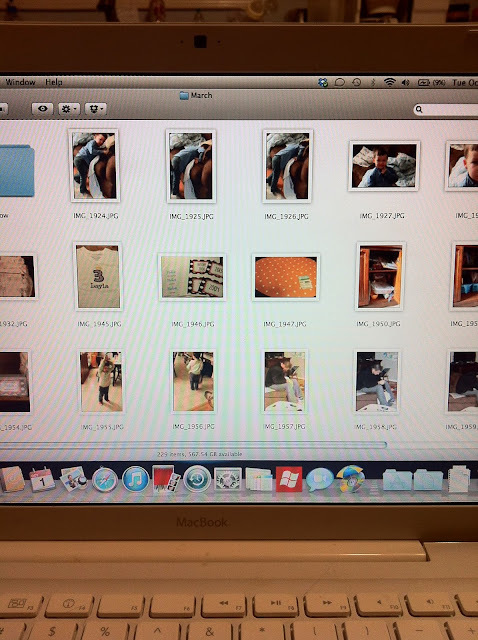 Like I mentioned earlier- I've figured out a way to get iPhone pictures to work with Project Life. I'm not talking Instagram- but just plain iPhone pictures. Project Life does make Instagram dividers. I think I'll grab a few to add into this book eventually. Phew! I feel like this has been a marathon. Not getting this particular album together but keeping my photos in order digitally, printing what I need, and then assembly. Hopefully the whole huge process will get easier the more I do. And honestly I'm not sure printing them "per month" or as you go would help? Because I'd wonder if I had already printed that picture, or I'd have to find a place to store them. I like just spending a chunk of time and getting it all accomplished. Recipe Rut: que the recipes! iPhone pictures: what to do?